The USGreentech organization is excited to announce an organizational restructure that will better serve you. 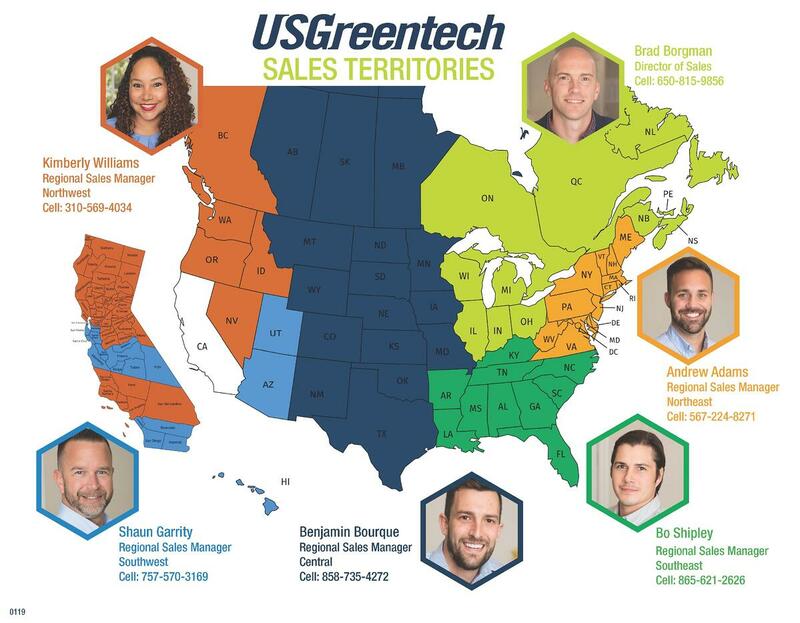 Effective January 1st, 2019 each USGreentech Regional Sales Manager will offer expertise in both Sports and Landscape system design. We have elected to make the change from specialized expertise to broader expertise to better align with market demand and in turn serve our customers to the fullest degree. In conjunction with the changes to our organizational structure, Brad Borgman is now serving as the Director of Sales of this focused team. We look forward to continuing to serve you. 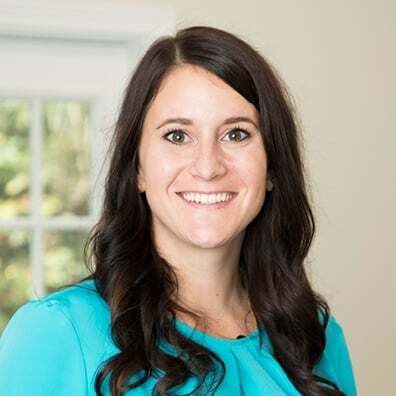 DOWNLOAD TERRITORY MAP to meet our Regional Sales Manager.